Mosquitoes are disease-carrying annoying pests who live by sucking blood. They use their sharp, elongated, and thin proboscis to pierce the skin. Since the prick is very small, some might not even feel when the mosquito bites. However, it leaves the skin red, swollen, and itchy. 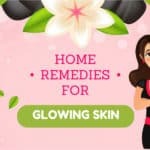 Though many websites list down various home remedies for mosquito bites, the herbal mixtures listed here are sure to treat the itchy skin. Before we list them down, learn the symptoms first. 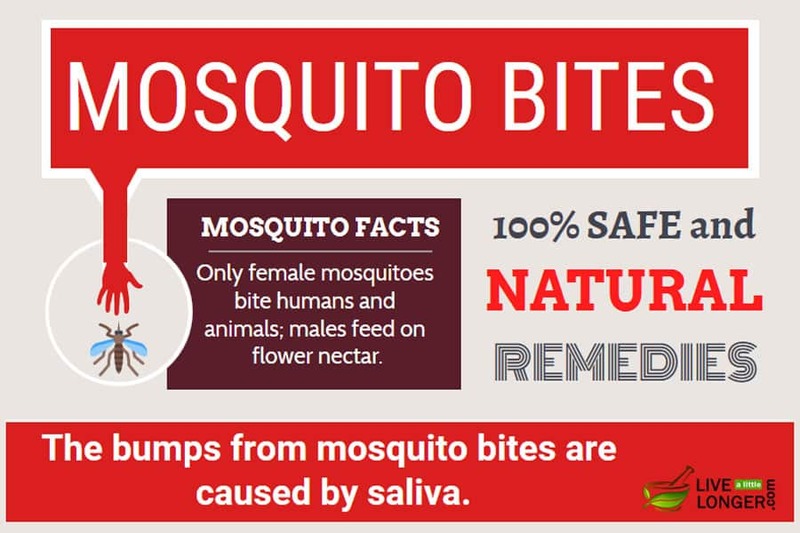 Mosquito bites are not life-threatening. However, they leave your skin itchy, red, and swollen. 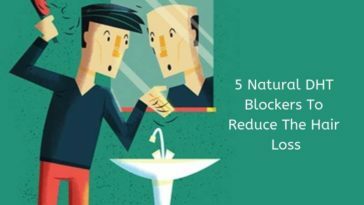 To ease the discomfort, here are five incredible natural remedies to note. Step 1: Take some fresh Taro leaves. Step 2: Wash them properly and soak for 4 – 5 hours. Step 3: Throw the water and grind the leaves using a mixer. Step 4: Apply the paste of taro leaves on the bitten part. Step 5: Let it be there for a while. 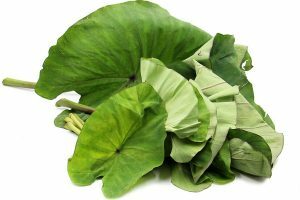 Taro leaves have the ability to suppress the effects of mosquito bites and other insect bites due to its natural compounds. 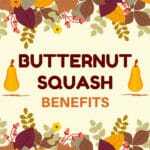 They constitute ß-sitosterol, flavonoids, alkaloids, tannins, vitamin C, iron, phosphorous, calcium, orientin, saponins, isoorientin, vitexin, isovitexin, luteolin-7-O-glucoside, luteolin-7-O-rutinoside, rosmarinic acid, etc. You are consuming its raw. It is highly toxic in its raw state. This is due to the presence of calcium oxalate crystals, usually as raphides. It is highly advised to take Taro with milk or calcium-rich foods. The leaves of Taro should be handled carefully due to its high toxicity levels. However, it is completely safe once cooked. You have sensitive skin. The irritation might worsen. 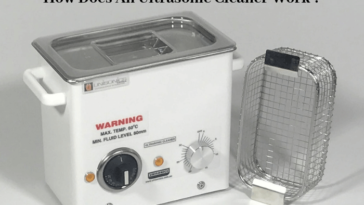 You already have skin allergies. Consult your physician before using. Crape Jasmine (Scientific Name: Tabernaemontana Coronaria) is an evergreen shrub, which widely grows in tropical climates for about 2 meters. Though the plant is used in the treatment of various eye diseases, it is one of the best home remedies for mosquito bites too. Step 1: Prepare fresh juice made from crape jasmine leaves. Step 2: Pour this juice in a vessel and boil it. Step 3: In boiling stage, add few drops of sesame oil. Allow it to boil for few more minutes. Step 4: Filter the mixture. Step 5: Apply on the itchy skin. 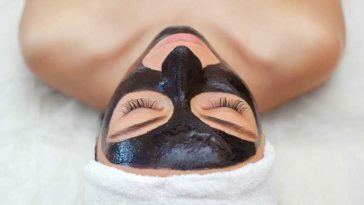 Both crape jasmine and sesame oil are well known to cure various skin problems. 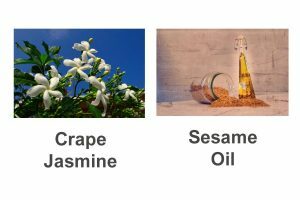 Crape jasmine has components like natural alkaloids, terpenoids, affinine, and affinisine whereas sesame oil has natural proteins, linoleic acid, vitamin E, vitamin B1 and other antibacterial as well as anti-inflammatory properties to heal insect bites. You are already suffering from skin problems or allergies. Step 1: Crush some fresh flowers and rub it on the bite. Step 2: Steep one teaspoon of its petals in a cup of hot water for 5 minutes. Strain the mixture and allow it to warm. Give a hot compress using a cloth. The wound will heal. 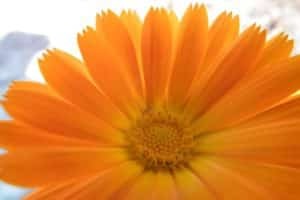 Since marigold is mildly analgesic, antiseptic, anti-inflammatory, and vulnerary, it assists in suppressing the wound naturally. You have a headache. The smell is so strong that some individuals who have a migraine might experience pain in the head. You are eating the flower. It is only for external application. Step 1: Crush dried or fresh comfrey leaves or roots with few drops of water. Step 2: Apply the paste on your sting or bite. Step 3: Steep one teaspoon of this herb in a cup of boiling water for about 10 minutes. Step 4: Strain the liquid and use it as a warm compress on the wound. 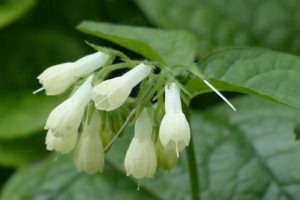 Comfrey is rich in a compound named allantoin, which acts as a natural antiseptic and speeds the wound healing process. The compound also assists in replacing the body cells. Besides treating mosquito bites, Comfrey can also be used for ailments like bronchial problems, sprains, broken bones, gastric ulcers, varicose ulcers, arthritis, acne, severe burns, and skin problems. You are consuming it. It is highly toxic. It is meant only for external application. You are applying on serious, open wounds. Huge amounts of chemicals in comfrey might damage your liver. You have liver problems. Using comfrey may worsen it. Step 1: Crush some fresh leaves of European Goldenrod with few drops of water. Step 2: Apply the paste on your wound. Step 3: Do this for a few days until your wound heals. 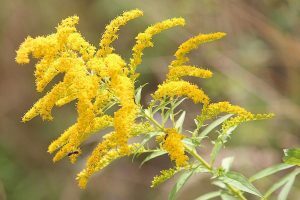 Goldenrod has anti-swelling properties to help in reducing pain as well as inflammation. 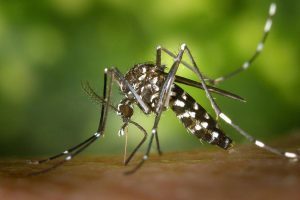 When the leaves are crushed, its astringent properties treats mosquito bites naturally. You are allergic to ragweed and associated plants. It might cause allergic reactions. You are suffering from fluid retention (edema). 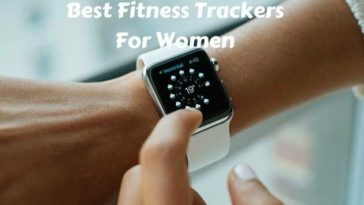 You are using it for your Urinary Tract Infections.